British Colonial architecture, stunning landscapes, beautiful beaches and unbelievably delicious food – all make Sri Lanka the perfect holiday destination. If you haven’t been here, you surely may have heard of its beauty from friends or from travel magazines. So if you’re planning a trip to this gem of the Indian Ocean, you’ll need to prepare well. And for that very reason, we’re presenting a few tips to keep in mind before heading out towards Sri Lanka. A little research on Sri Lanka will let you know that drinking tap water here is definitely not safe. Make sure to buy packaged drinking water no matter where you go and don’t forget to read the expiration date before opening the bottle. We would even suggest you avoid ice to keep an upset stomach at bay. The same goes for salads because chances are that the veggies have been washed in tap water too. Tourists often rent a tourist vehicle or a guide in order to make their way around a new country. But when it comes to Sri Lanka, try your best to travel via public transport. 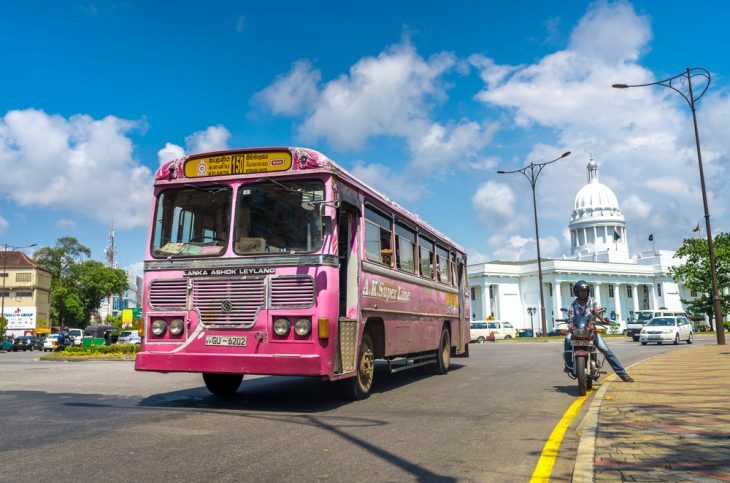 By taking local buses and trains to get around, you’ll get a chance to witness Sri Lanka’s true beauty that lies in its bare and natural landscape. 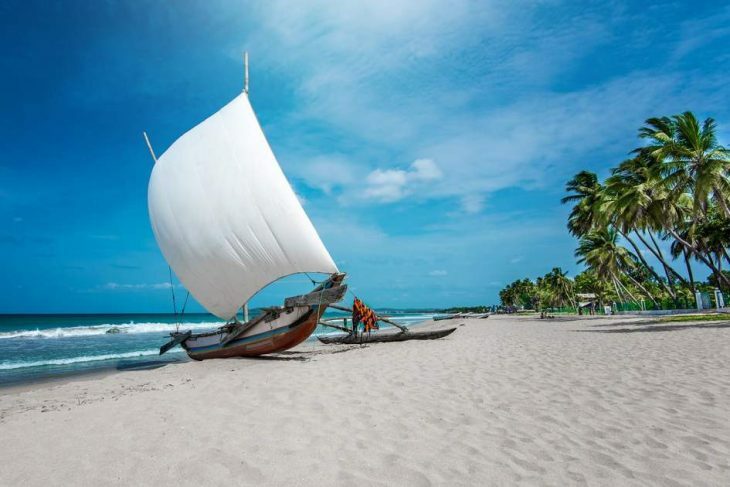 If you want to check out Sri Lanka tourism at its best, this is the way to go. 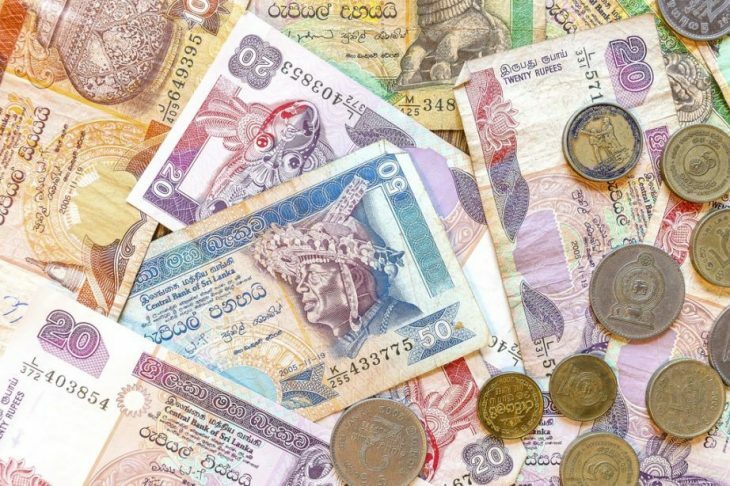 Sri Lankan Rupees are the local currency here, although US Dollars are accepted in most restaurants and branded stores. Most stores, hotels, and restaurants do accept cards, but sometimes at a surcharge. That and the fact that most local stores only accept cash is a good enough reason to keep some SL Rupees handy everywhere you go. A little hard cash never hurt anyone. Health standards in Sri Lanka aren’t as strict as they are in most European countries so most kitchens here are very unsanitary. The country faces a high occurrence of Hepatitis A, so do ensure to get the proper vaccinations before flying into the country. Some hotels and shacks claim to adhere to European health safety standards, but don’t take their word for it. Sri Lanka is mostly humid and comparatively warm like most islands are, all through the year. So do make sure you’re appropriately dressed for the weather. 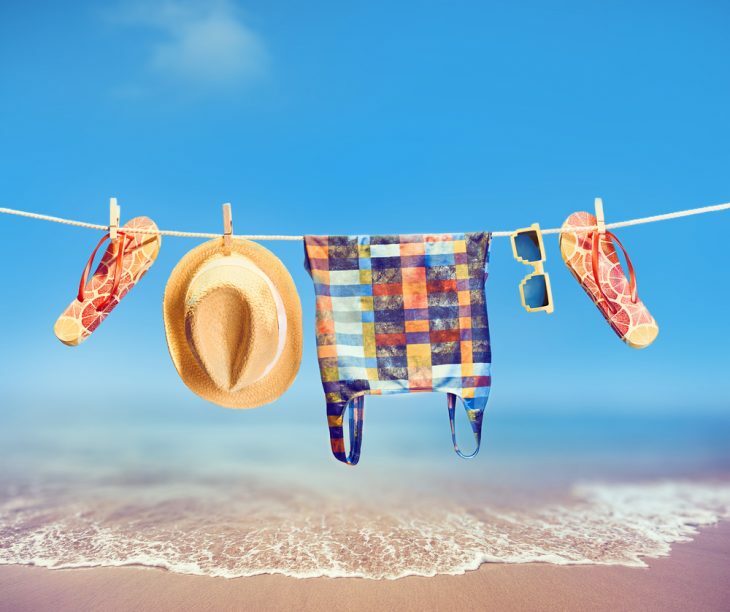 Do travel light and carry as many cotton clothes as possible. Also, ensure the clothes you pack are not too short or revealing. The most prominent tourist destinations in Sri Lanka lie along its western and southern borders. It’s relaxed and calm atmosphere makes it an ideal place for couples, giving many newlyweds countless Sri Lanka Honeymoon Packages to choose from. So be prepared to see some couples here. If you want to ditch the crowd, head to the northern half of the island and check out places like Kalpitiya, Wilpattu National Park, Anuradhapura, Jaffna, Kadurugoda Temple, etc. 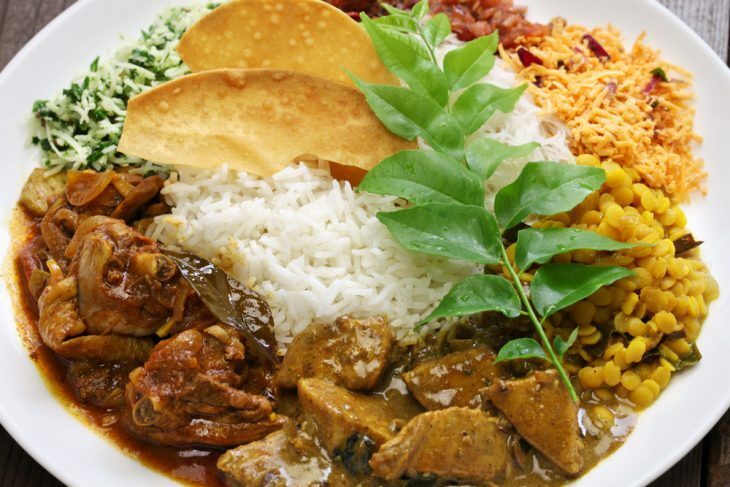 If there’s one thing Sri Lanka is famous for besides its landscape and beaches, it’s the cuisine. Right from the fresh crab curry to piping hot tandoori rotis, the local food must be given a try. Even if you’re not too comfortable trying new dishes, do give the local cuisine a try, it’ll be worth it. Sri Lanka is all about taking it easy. It’s the perfect place to kick back and relax while the sun makes its way across the sky. If you’re expecting a party destination much like Bangkok or Singapore, you may not find it here. So if relaxing by the beach is on your agenda, by all means, head here. Whether it’s your first or your tenth trip to Sri Lanka, these 8 tips will surely help you make the most of your time in the island country. Think we missed out on some important tips? Let us know in the comments section below. Sri Lanka is the perfect holiday destination to relax & rejuvenate. We’re presenting 8 tips to keep in mind before you travel to Sri Lanka.